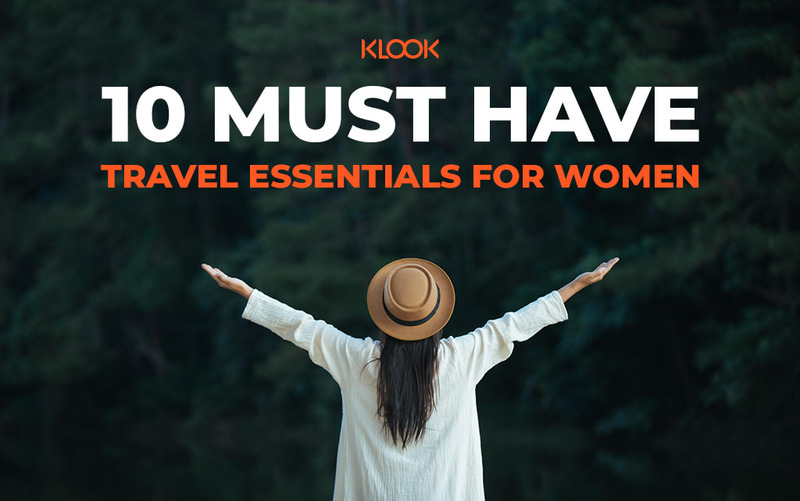 Home > Trip Planning > The Ultimate Solo Travel Guide, Go F.I.T ! Independence day is all about pride, patriotism, being free and independent. And travelling solo is the best way to feel those emotions. 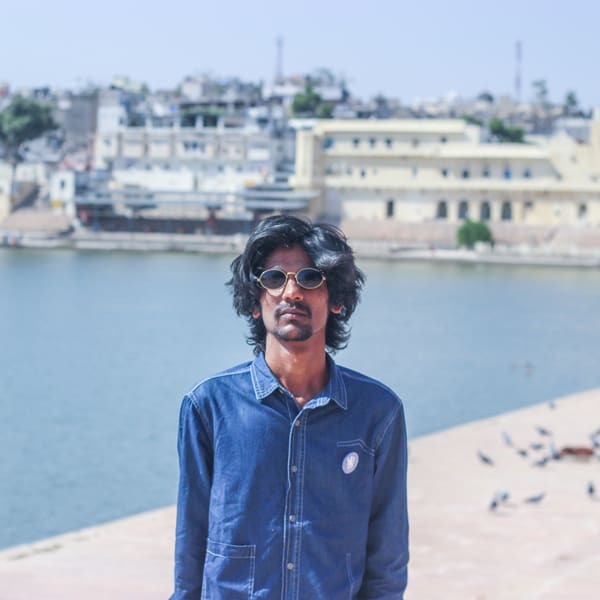 The hassle of booking tickets on your own, the trouble of hustling your way around uncharted territories; all gives you sense of joy and confidence. 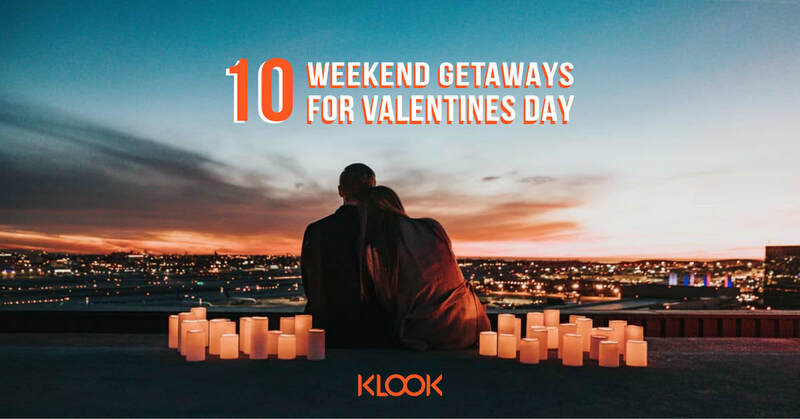 If you have some travel plans solo? 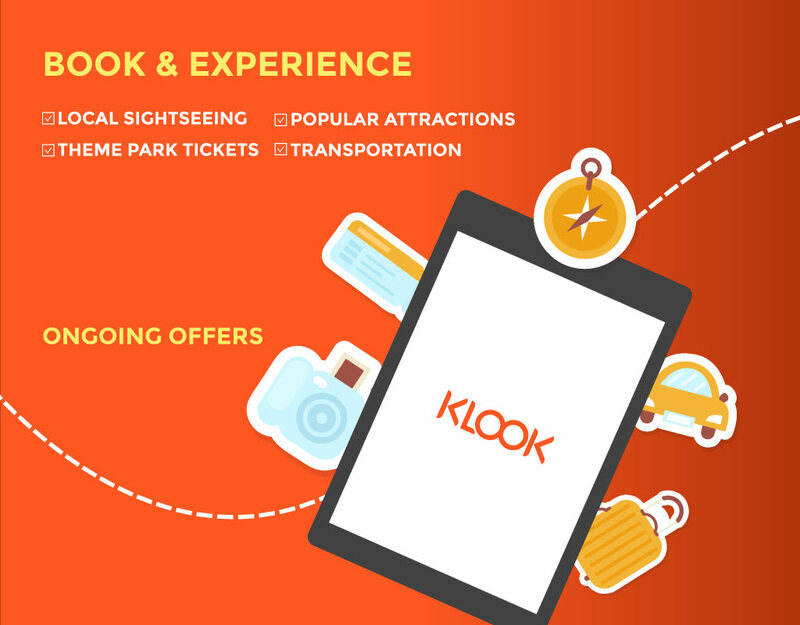 We’re taking this opportunity to show you how convenient & fast your itinerary can be planned and booked via KLOOK. All by yourself, making you a FIT! The term FIT does not restrict to a young solo individual, it could be a couple, a group of friends or a retired individual exploring the world in his/her own way. Selecting plus planing their own journey and exploring places that interests them. The reason its termed FIT is because of the way they travel and plan their itinerary. 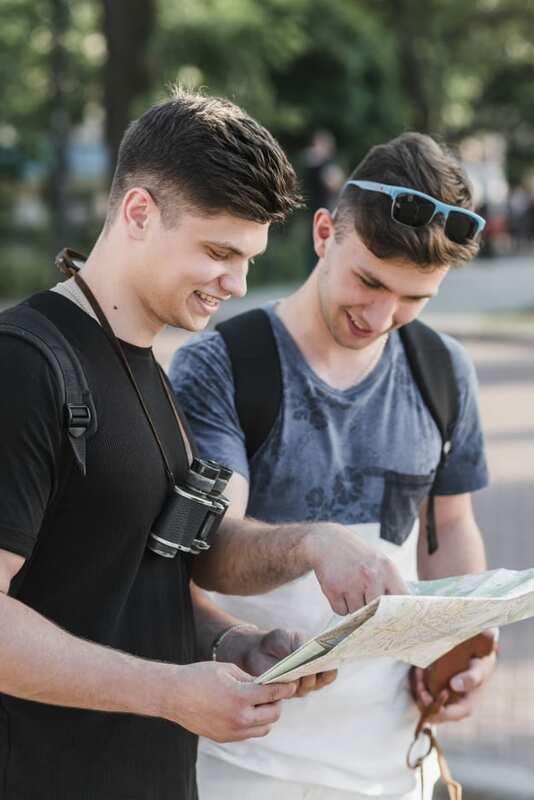 They don’t depend or spend on an agency or a fixed scheduled itinerary, they prefer less crowded spots and won’t rush while they’re exploring. Not that FIT’s don’t plan or they spend too much time on research. As it’s more DIY you’re bound to spend some time on research. However a little research doesn’t take long and it’s enough for one to be well prepared & learn how to go about in a new town altogether. 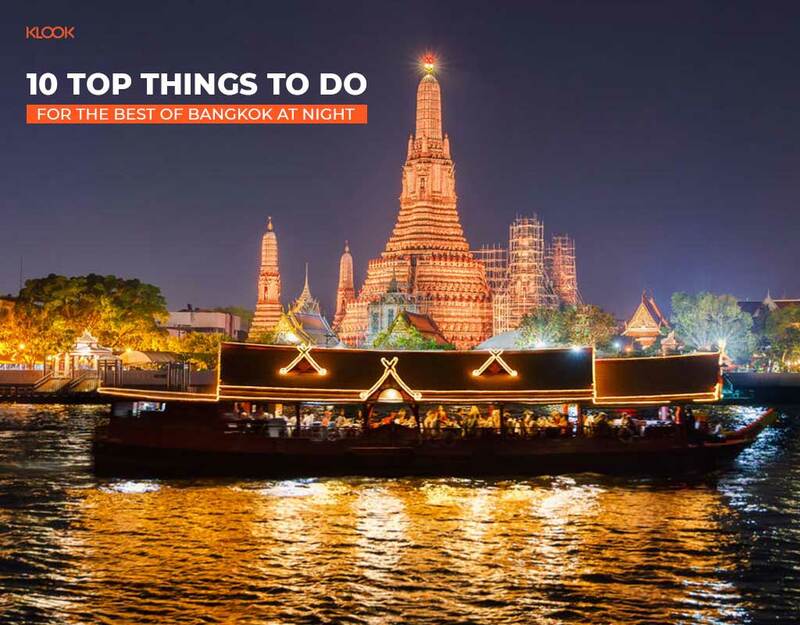 This way they also get the ‘top things to do’ in a particular destination for a much cheaper price comparatively. 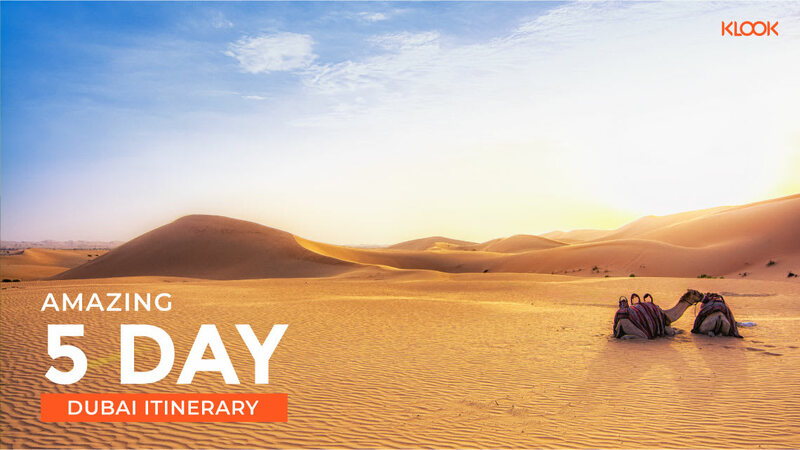 Being independent while you’re on a journey has its own perks and much fewer flaws, thanks to online OTA’s making flight tickets, accommodations accessible at a click! 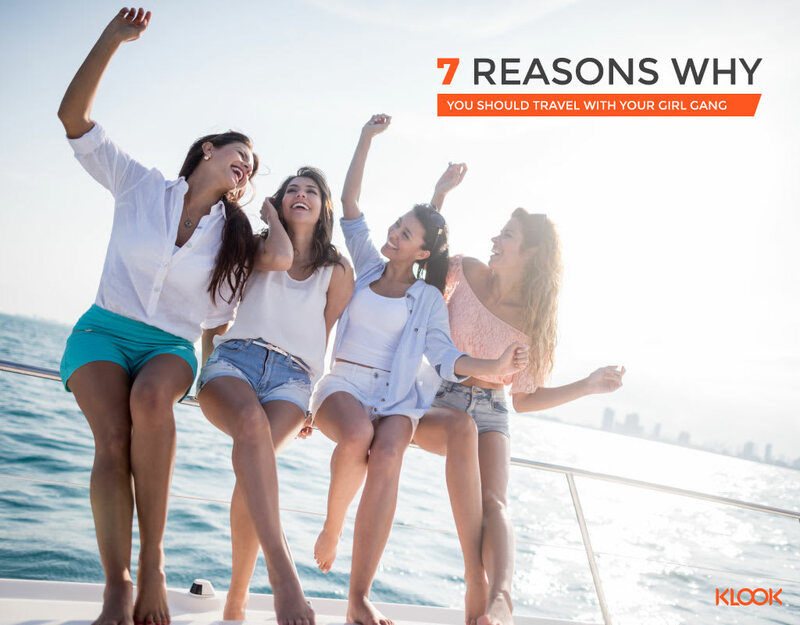 Independent travelers decide for themselves instead of letting an agency plan where they would like to visit and what they would like to do in that destination. This gives them the liberty of choosing the time they prefer to explore and also discovering places that are not filled with tourists. Traveling solo to foreign lands may make your heartbeat a little faster, but it gets better with time. You learn the ropes, however for first timers watching youtube videos and reading every articles there is on ‘things to do’ in that destination, ‘how to prepare’ yourself or even ‘how to pack your bag’ helps in the long run. Here, we’re giving you basic hacks one must know while traveling international solo, with your friends or fam, your choice ! 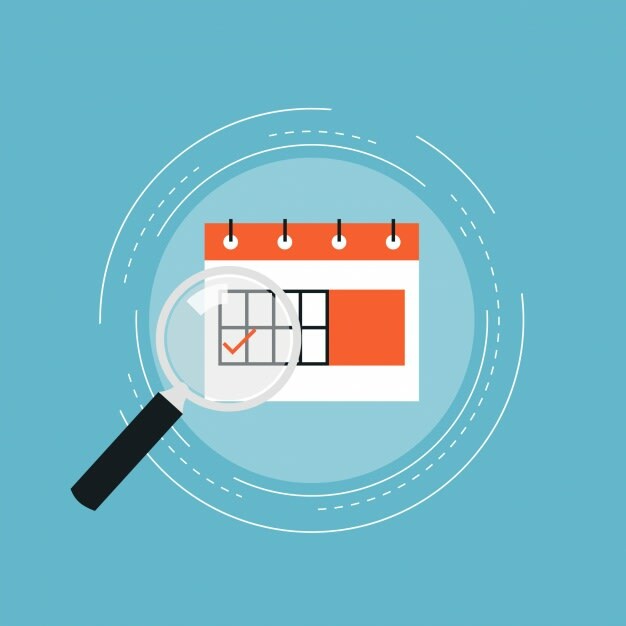 Put some thought about your travel dates instead of keeping it flexible and here’s why. Making sure it’s right before or after the peak season, like that you are eligible for the offers and discounted price of various OTA’s. 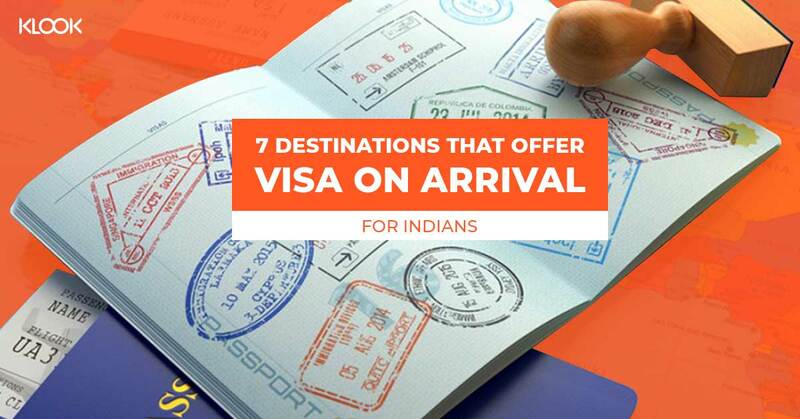 You won’t have to face hiked prices and you could also book your favorite accommodation for a decent price. 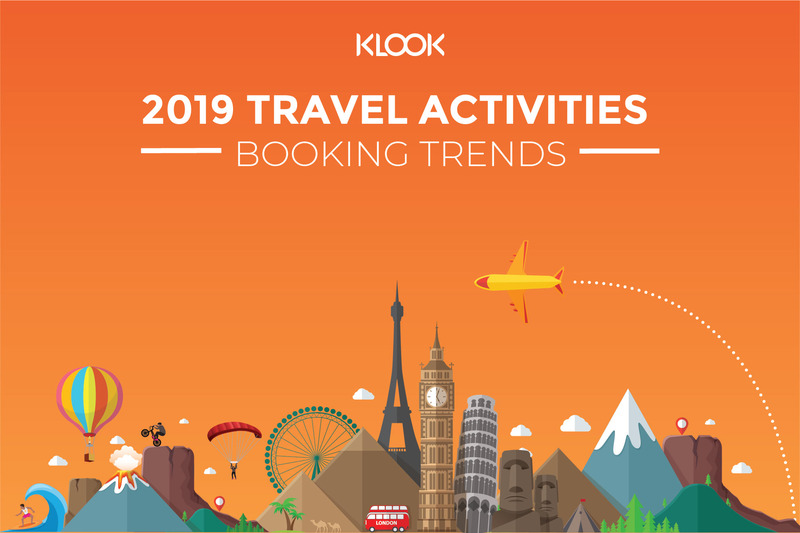 Once you’ve settled with the dates, you can jot down when and where you’d like to be in that destination and book your experience with Klook for less anywhere! The perks of pre-booking as mentioned is getting the bookings done at an amazing price plus you also skip unavailability issues that pop-up at the last moment. You can skip the tension once you’ve pre-booked and have ample of time knowing more about the destination you’re heading to. It’s not just Flight, Hotel’s or your Activity/Experience we’re talking about, you can have an organized trip booking your Airport Transfers well in advance instead of worrying about your transportation once you land. It’s cheaper and better than cabs, look for the bus, train or metro routes that’ll be easily accessible on google maps once you set your location and destination. Eurorail – Eurorail Tickets to various locations. You can also book your wifi/sim prior to your travel dates & collect it at the airport to commute and communicate without hassles. 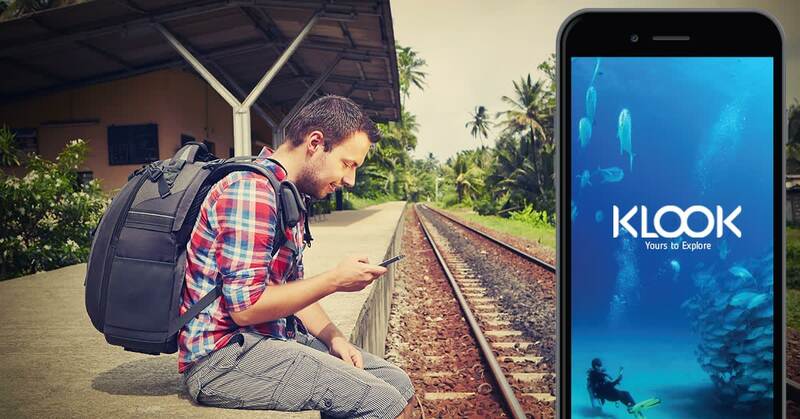 Have an organized trip booking a Portable Wifi or a Local Sim for that destination. 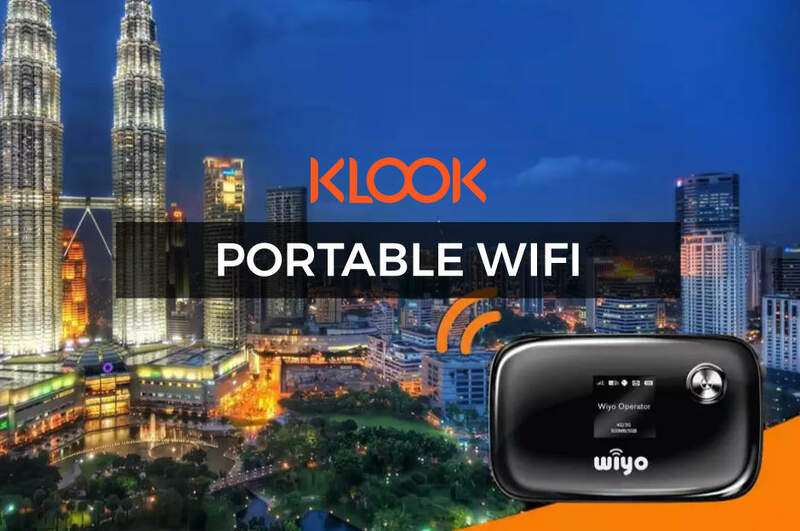 Don’t await a free wifi service anymore, just get your Klook Wifi or Sim & surf the internet or go live on your Instagram handle whenever you want. 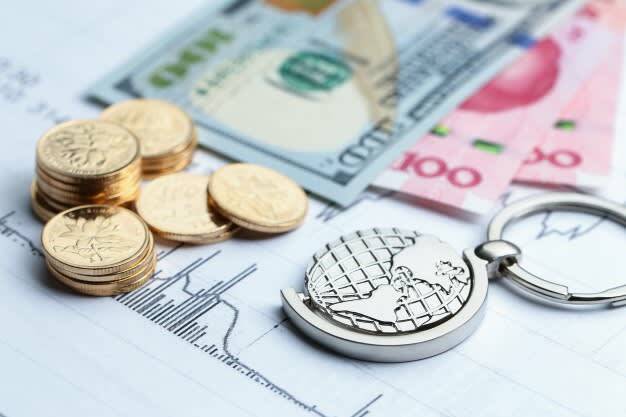 We recommend buying USD and then converting them to the destination’s currency before hand as INR currency exchange rates fluctuate quite often. 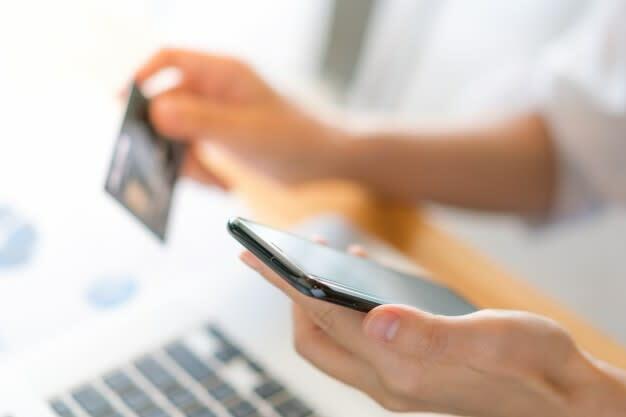 You can buy your currency online too from a well reputed dealer, most of them also provide free delivery services. 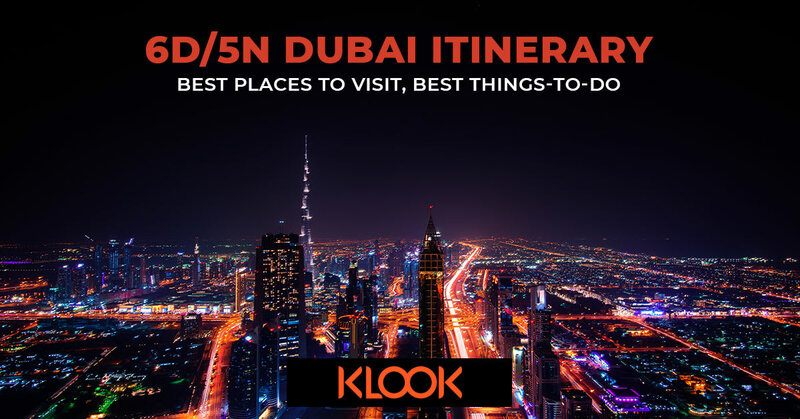 On Klook you have an option of above 30 currencies to choose from for payment, you pay what you see & there’s no hidden cost ! It’s alright if you want to skip the prime “places to visit”, the destination will have so much more to explore. Take sometime to walk through the streets near your accommodation and you’ll sure love the time you’ve spent exploring on your own feet. Step out during the day and maybe you’ll stumble upon a location that’ll be much better than the touristy chaotic places. 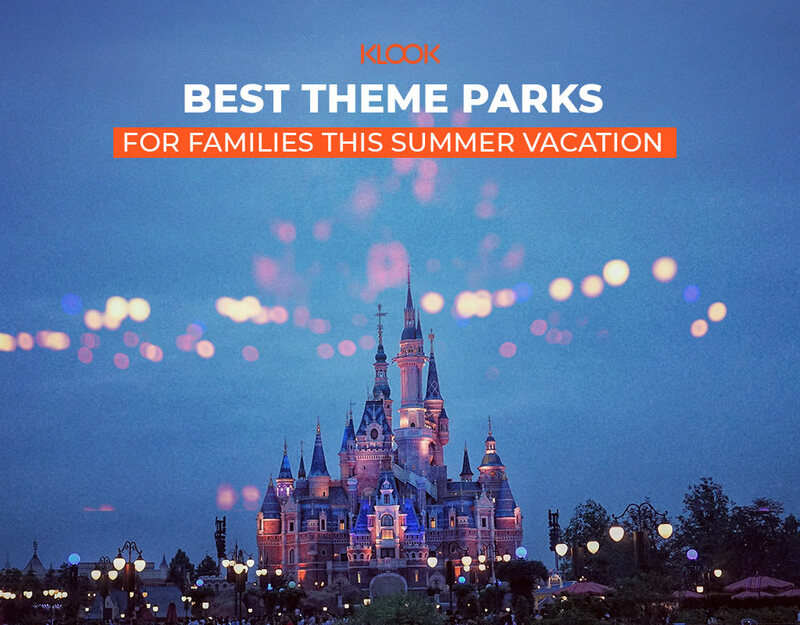 Discover such things and also the things to do on Klook, It’s yours to Explore ! We know that planning activities for the whole family can definitely add up. Take Rs. 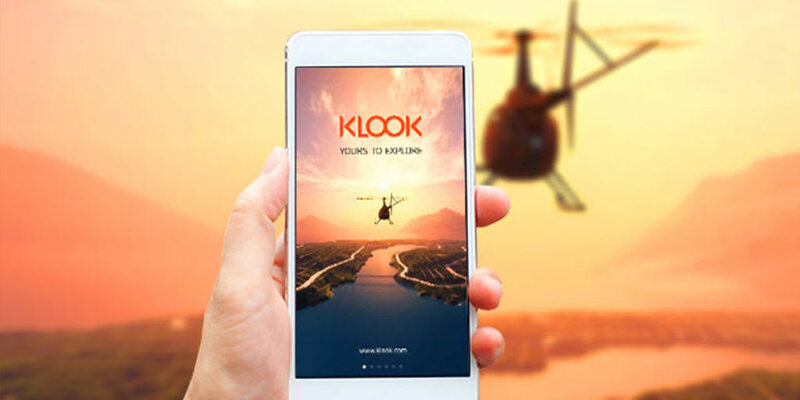 500 off on us when you spend a minimum of Rs.5000 with <FITWITHKLOOK> (*Offer valid only for KLOOK APP users).